Tickets start at $99. Discounted rates available for Groups of 12 or more. 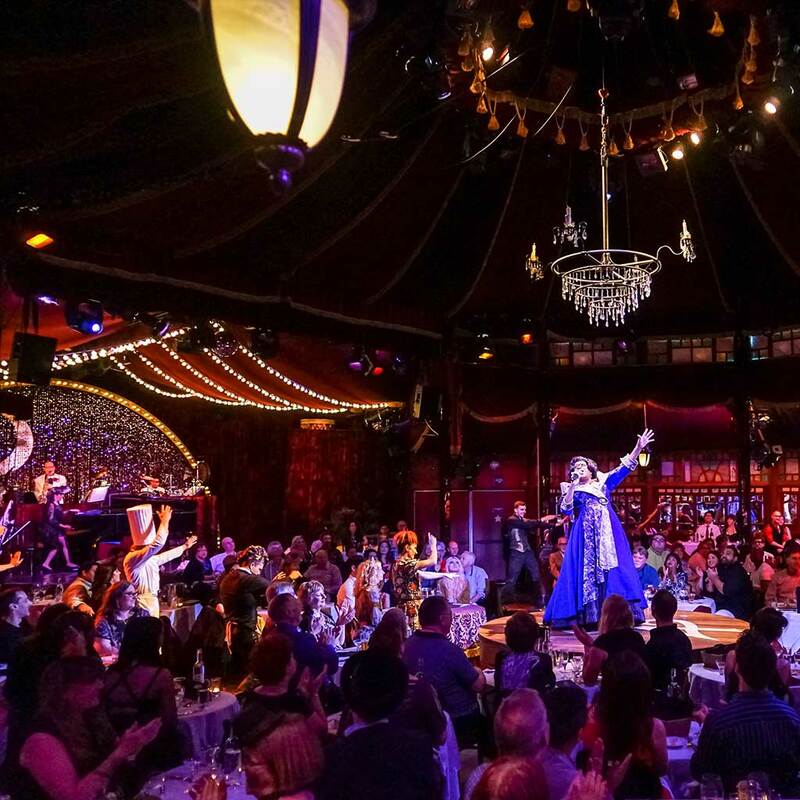 Teatro ZinZanni is a big night out unlike any other, a three-hour whirlwind of international cirque, comedy and cabaret artists all served up with a multi-course feast. 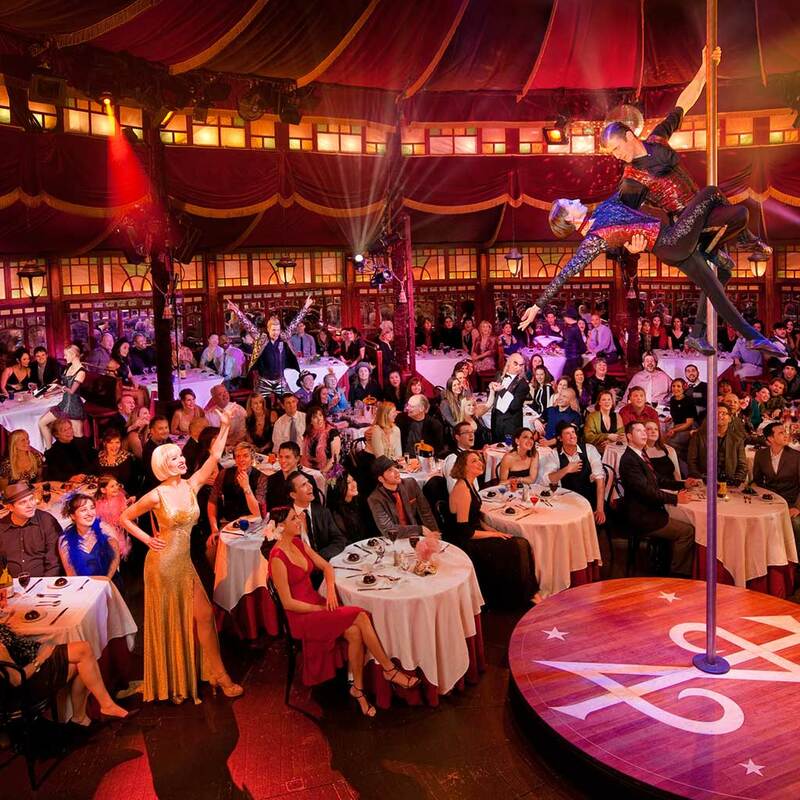 Teatro ZinZanni will launch their newest production in Fall of 2018 at their new World Headquarters located at the old Red Hook Brewery site in Woodinville. 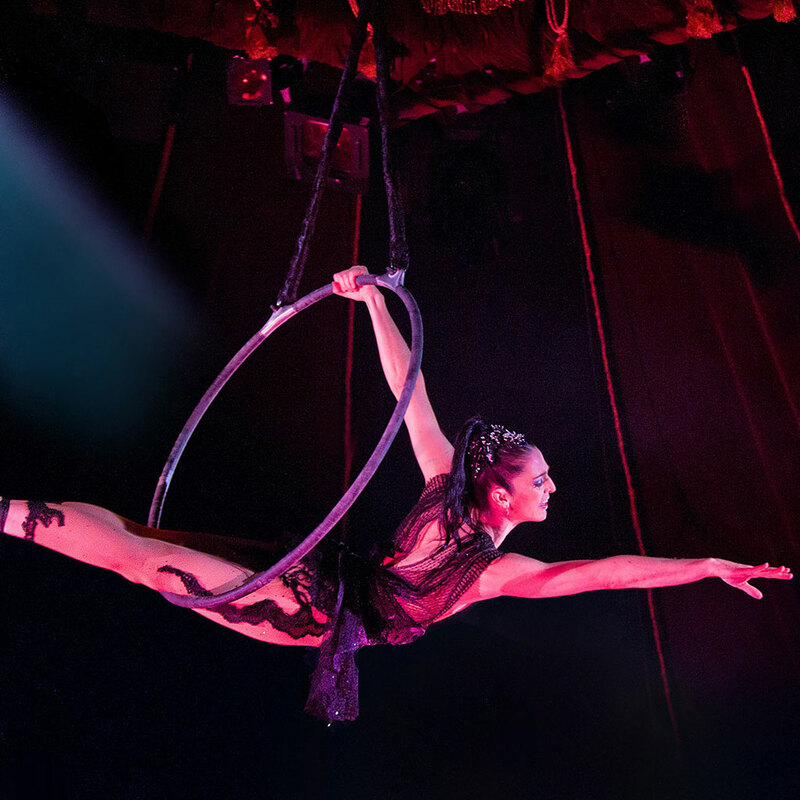 An ever-evolving and constantly changing production, Teatro ZinZanni combines improv comedy, vaudeville revue, music, dance, cirque and sensuality into a dizzying and colorful new form that is never quite the same from evening to evening. 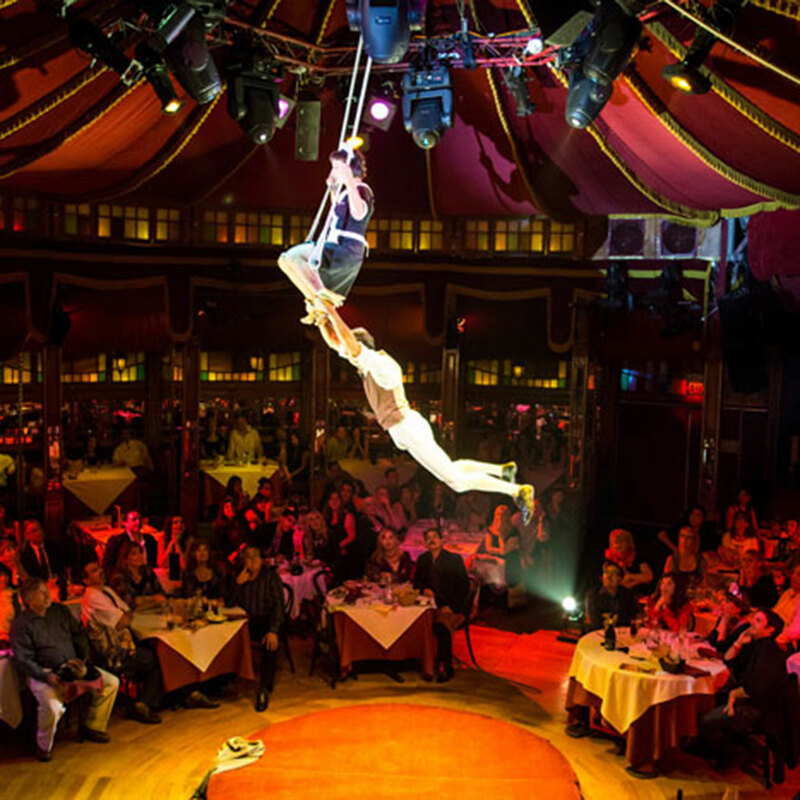 The fast-paced action of the show unfolds above, around and even alongside the audience as they dine on a gourmet meal.